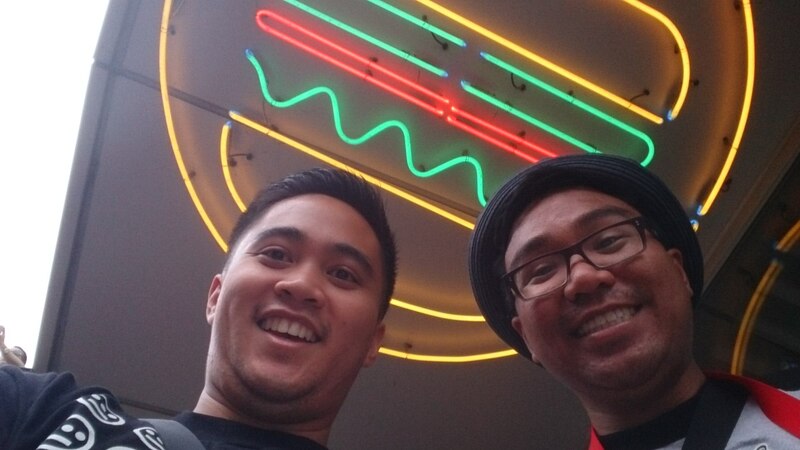 Taken inside the burger shop. And now I give you the burger. 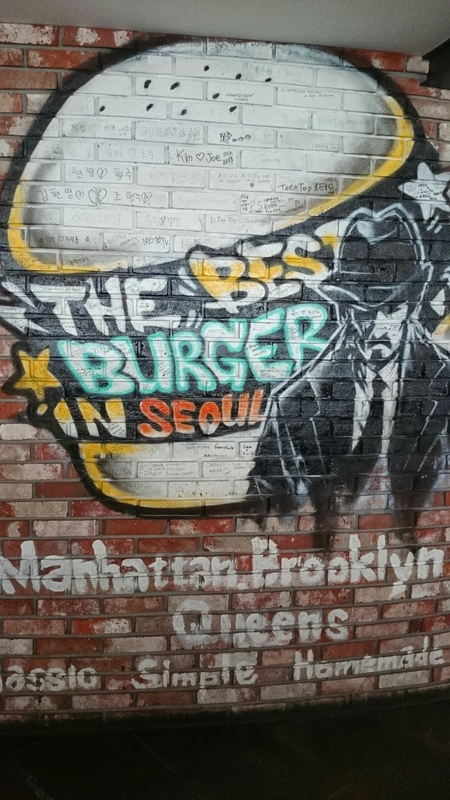 You can find this burger at the N Seoul Tower. It’s located at the bottom of the tower so, it is definitely convenient to eat there if you’re visiting the tower to begin with. Disappointment will not be a feeling after eating this burger. 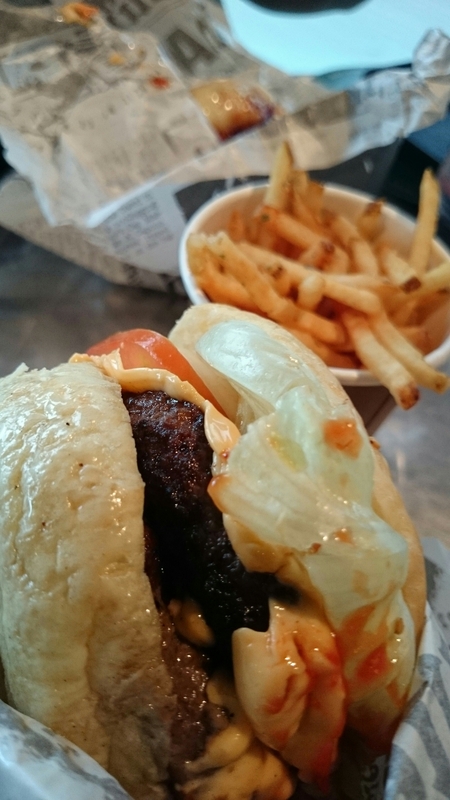 Enjoy the view and savor the N Seoul Tower burger.